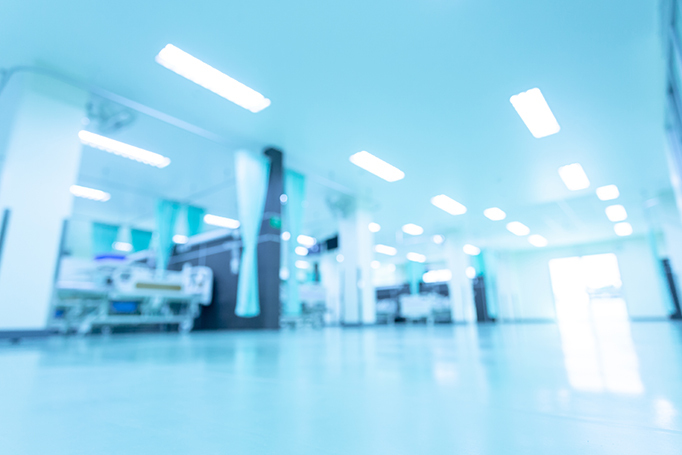 Orthopaedic & Spine Center of the Rockies is constructing an ambulatory surgery and recovery center, according to Reporter-Herald Business. Here are six things to know. 1. 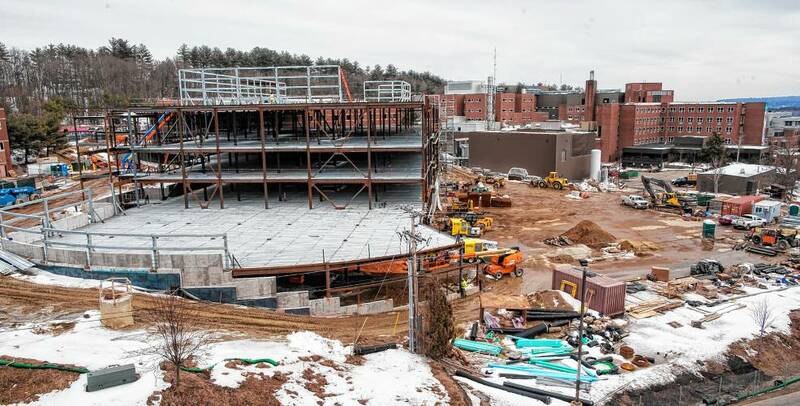 The new surgical facility will span 67,000 square feet. The practice is building the new center to ease the patient flow at its existing Fort Collins surgery center. 2. 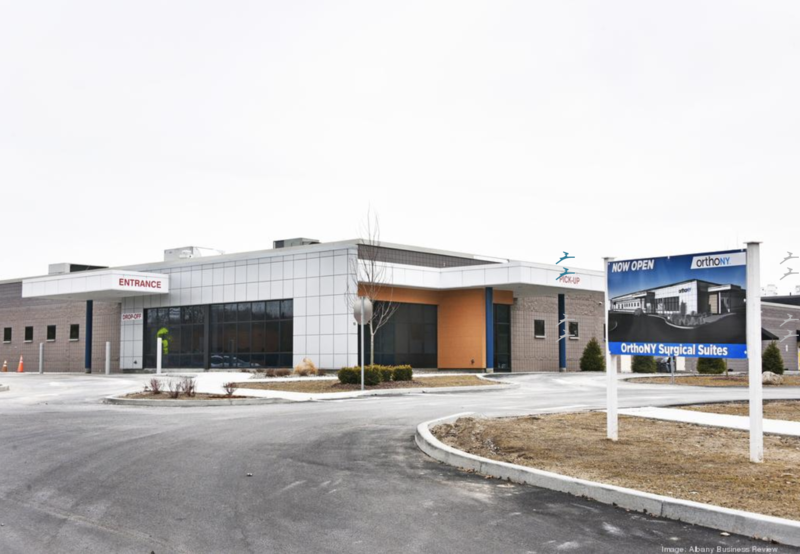 The surgical center bears a price tag of $22 million. 3. Orthopaedic & Spine Center of the Rockies and UCHealth system will operate the surgery center as a joint venture. 4. The surgical facility will house eight operating rooms, pre- and postoperative rooms as well as 21 recovery rooms. The practice expects the average stay will be one day. 5. 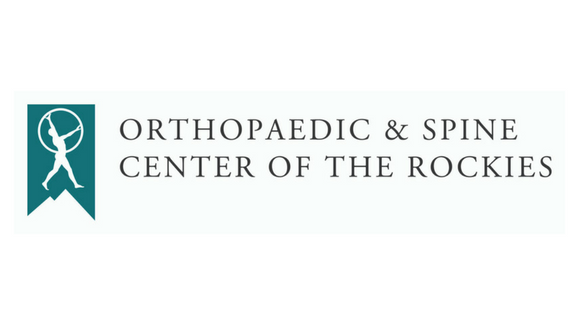 Orthopaedic & Spine Center of the Rockies physicians will now be able to perform hip, knee and shoulder replacements at the center with the available recovery rooms. 6. The practice will bring on 55 to 60 more employees to staff the new center.